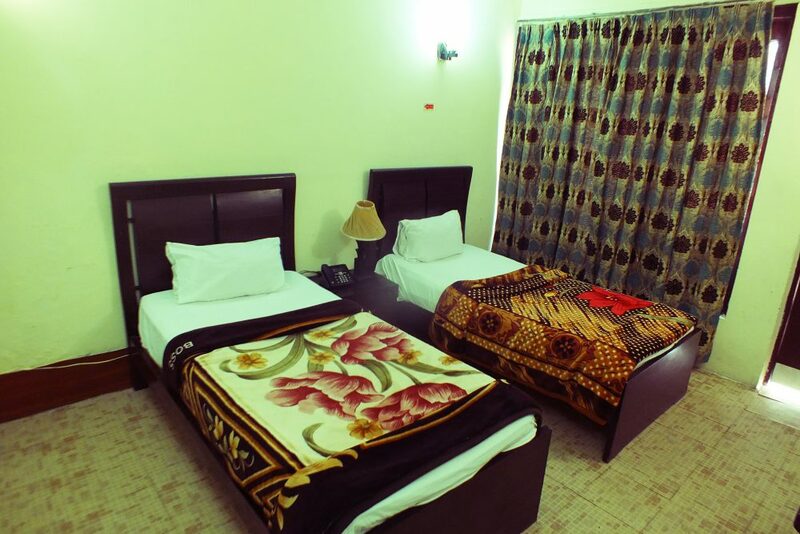 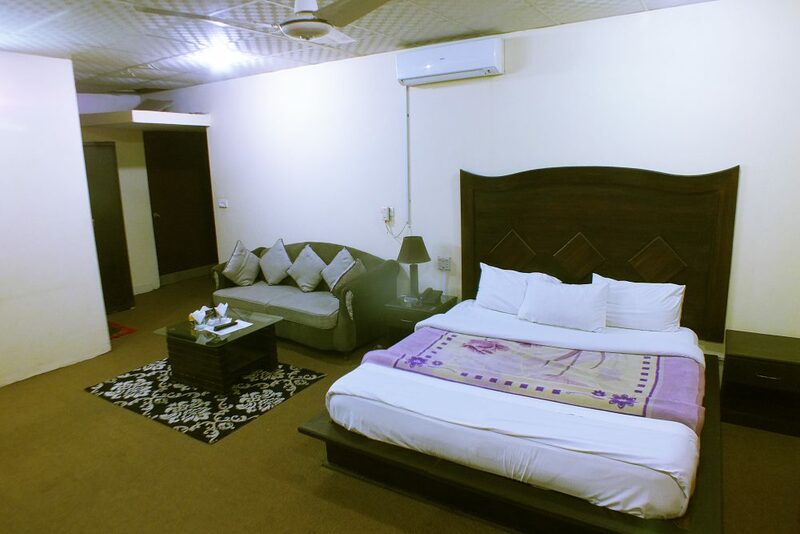 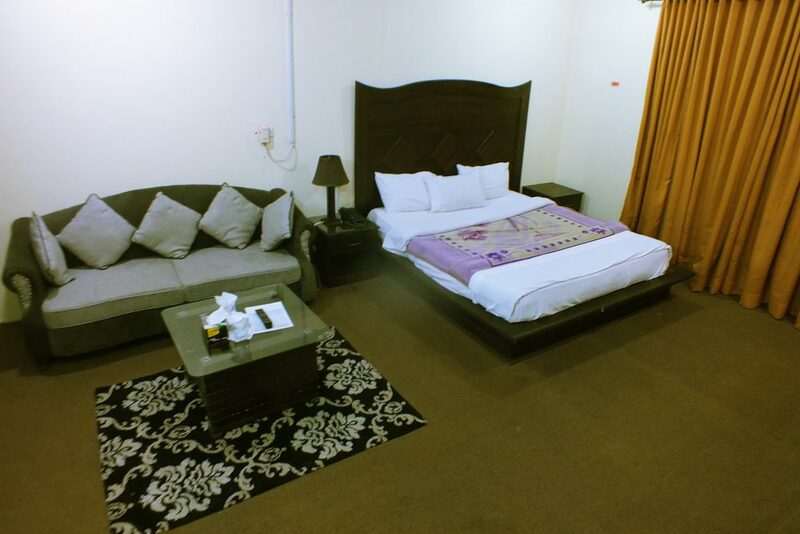 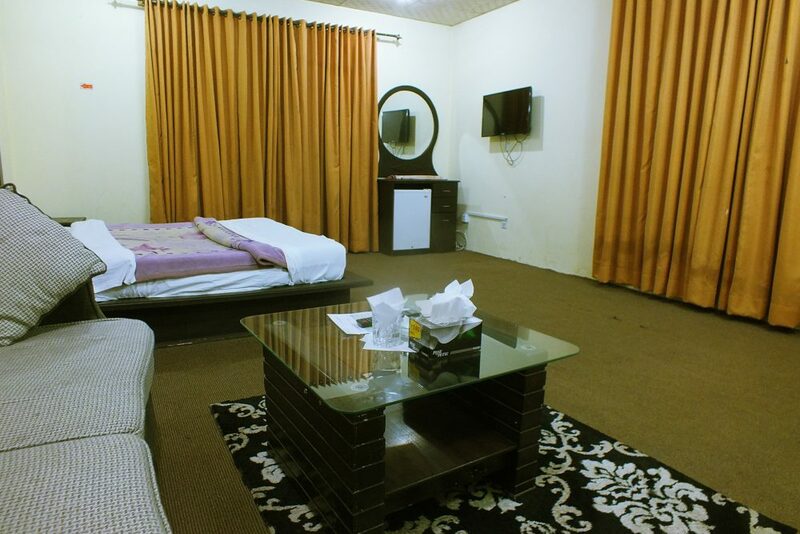 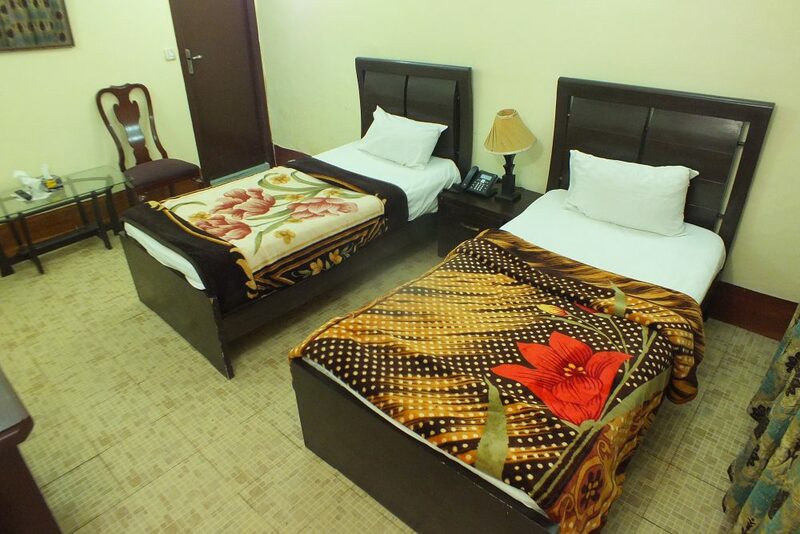 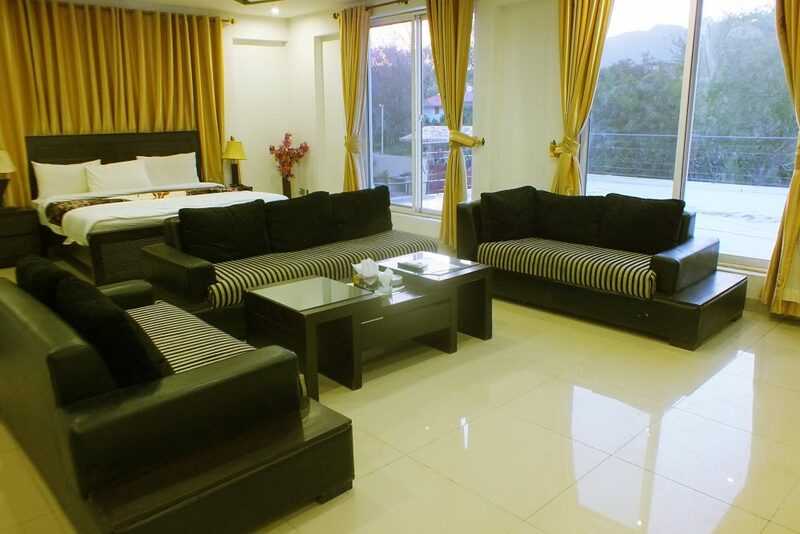 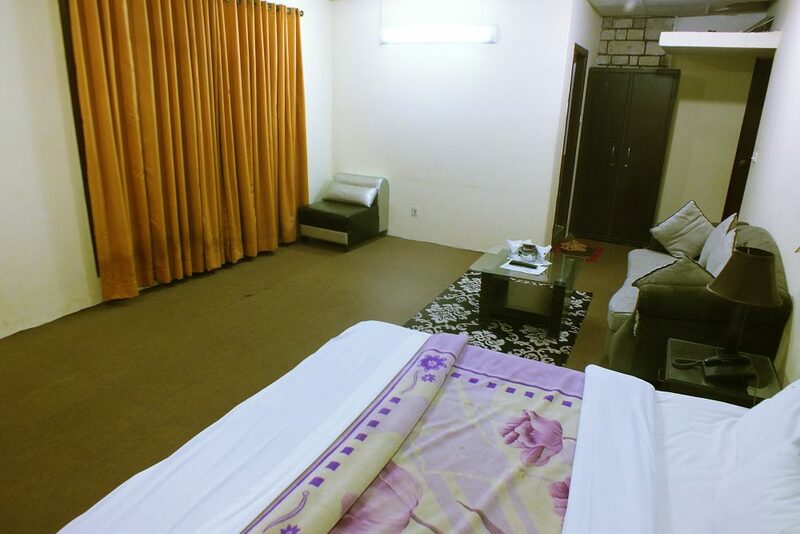 Book Cape Town Guest House Islamabad on cheap rates | iMusafir.pk. 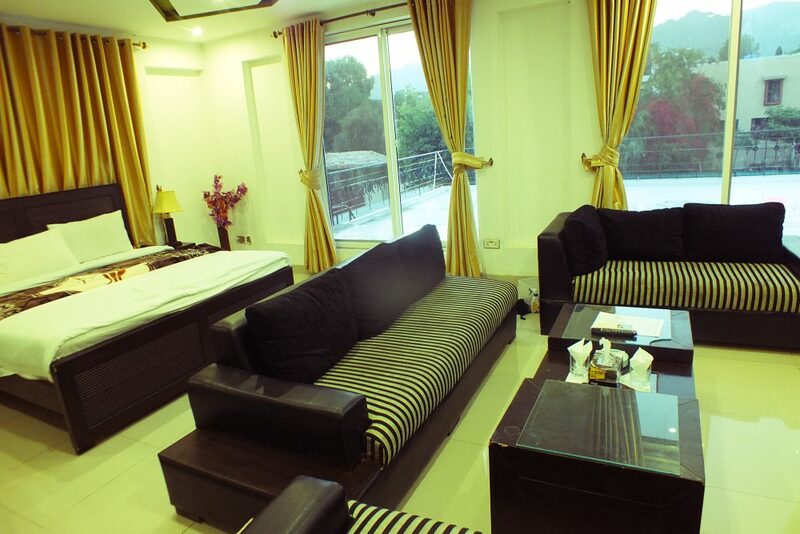 House #10, Street 12, F-7/2 Islamabad. 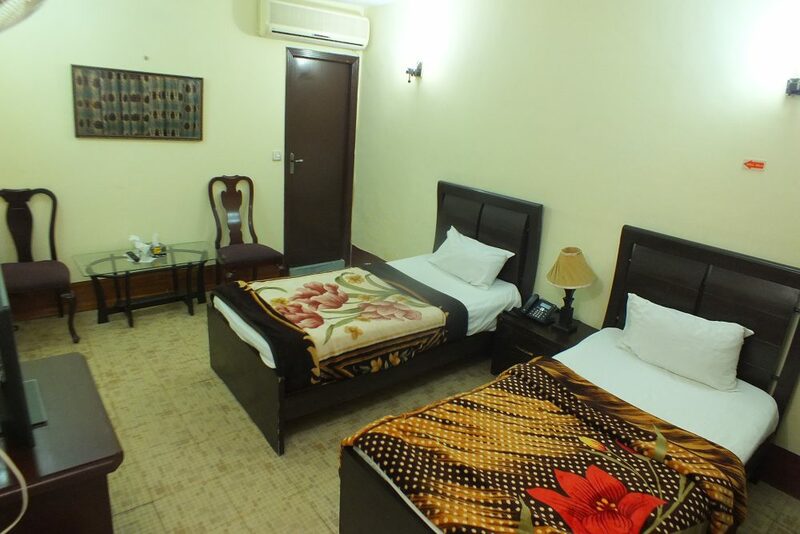 Cape Town Guest House is located at House #10, Street 12, F-7/2 Islamabad. 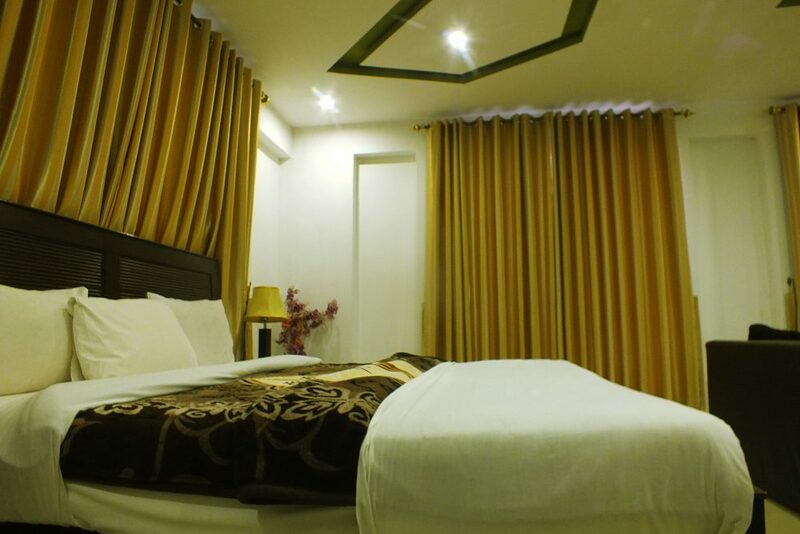 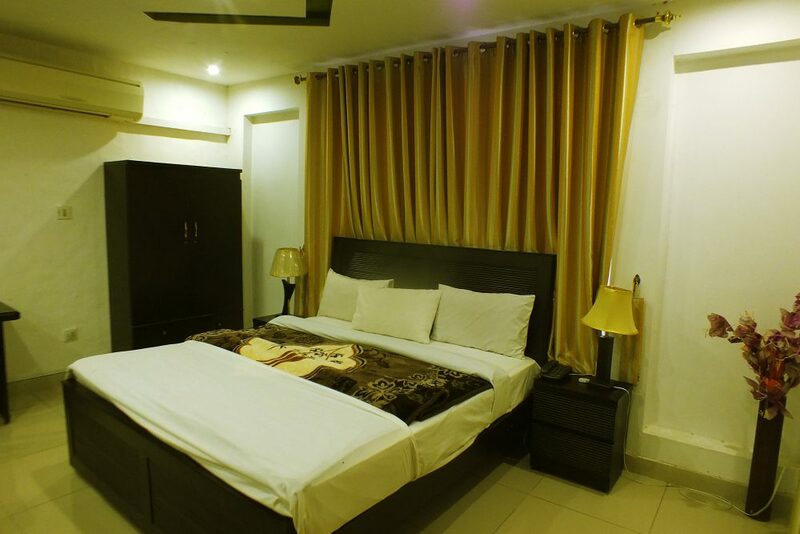 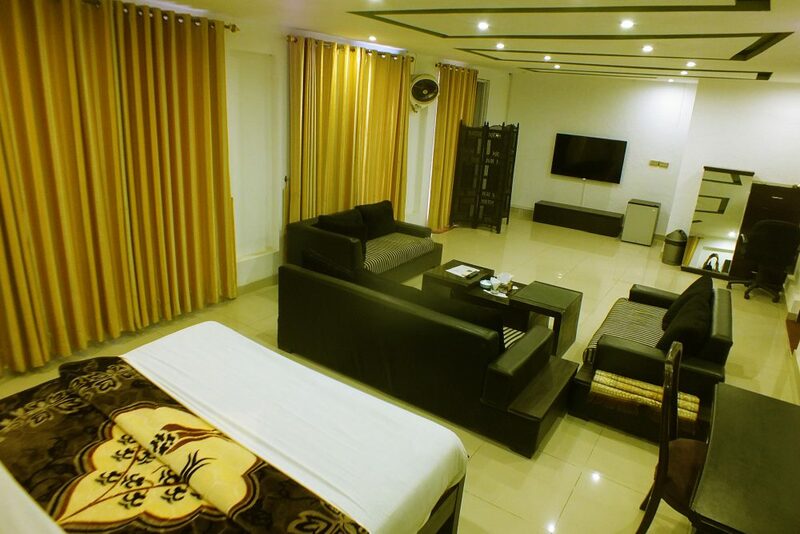 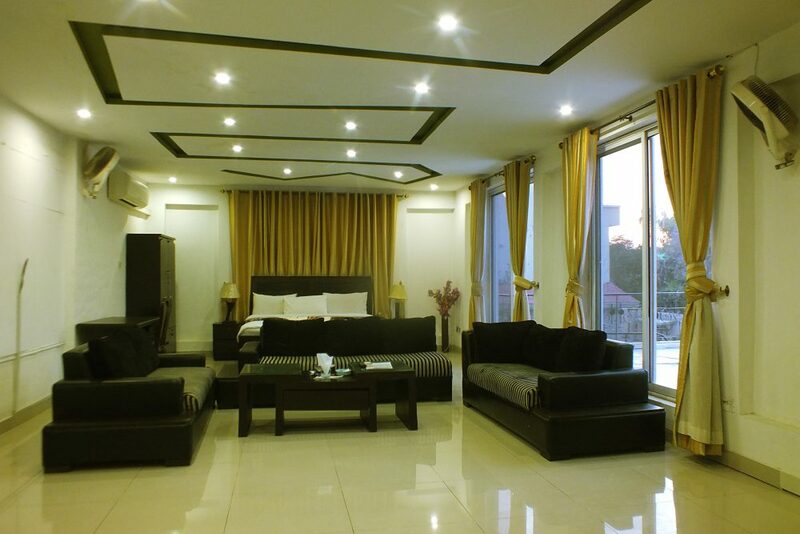 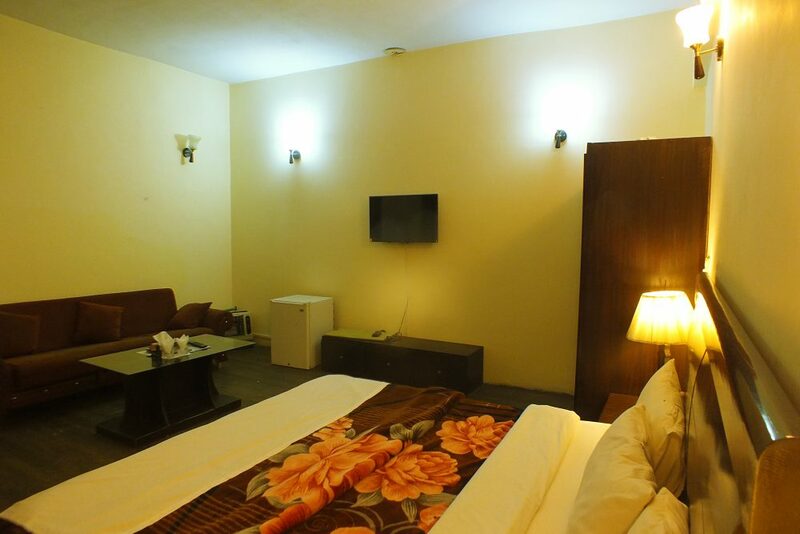 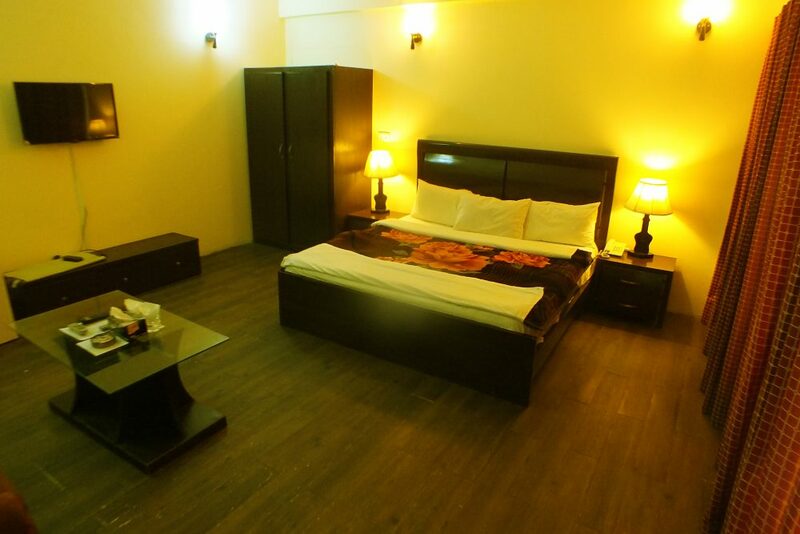 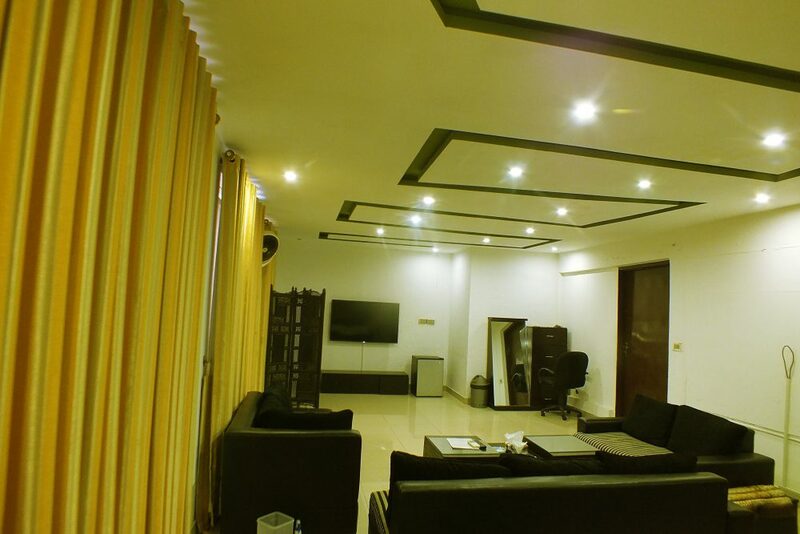 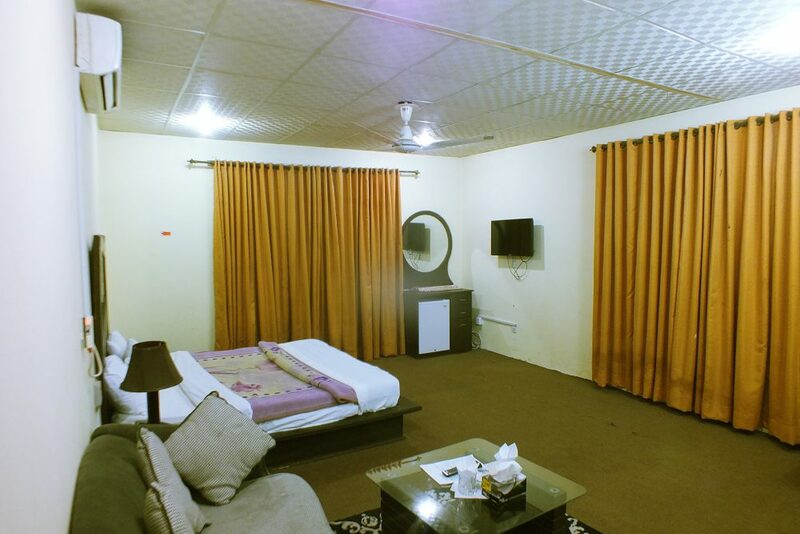 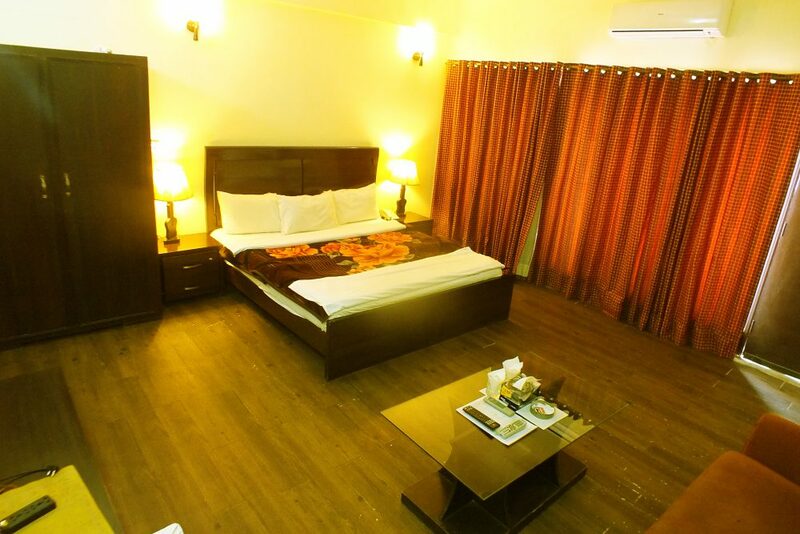 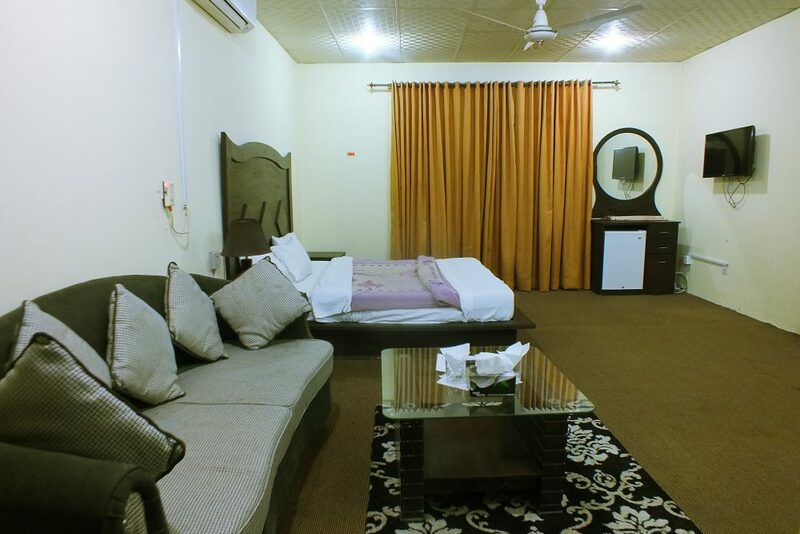 It has 11 luxurious rooms equipped with all basic amenities e.g. 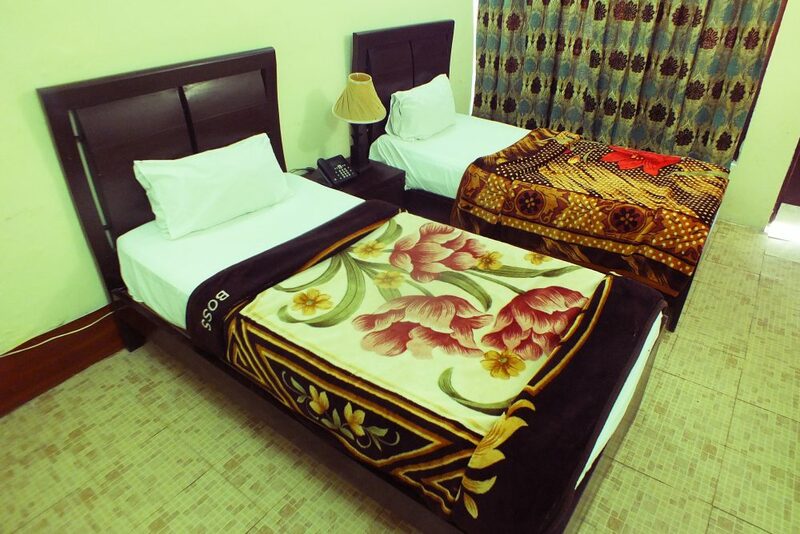 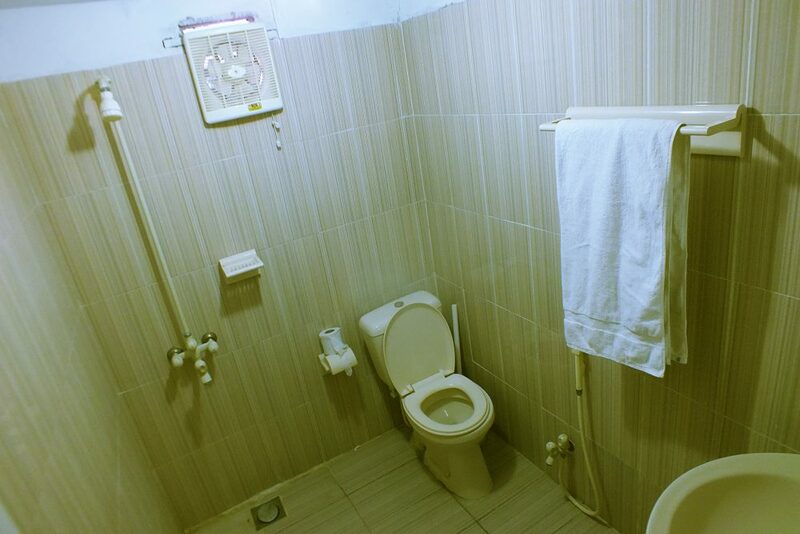 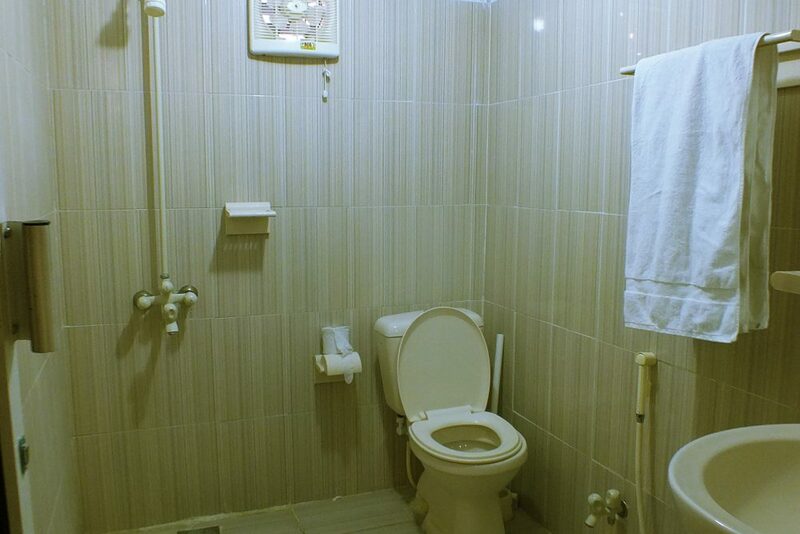 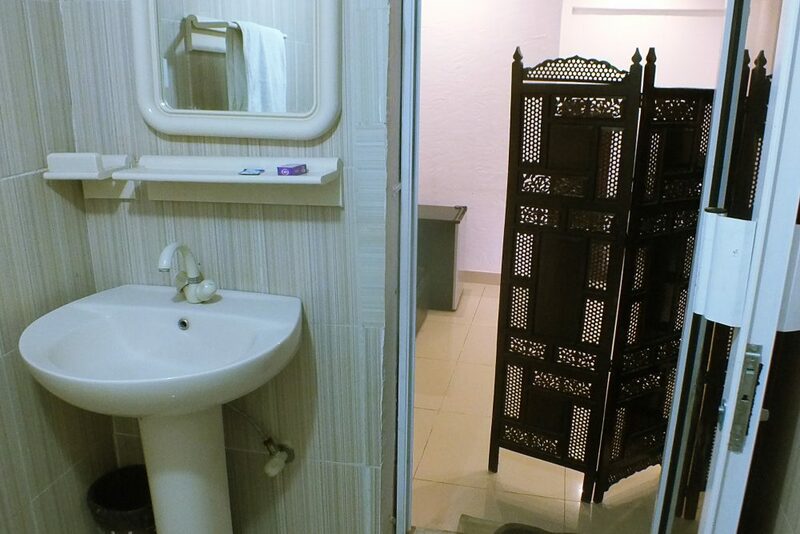 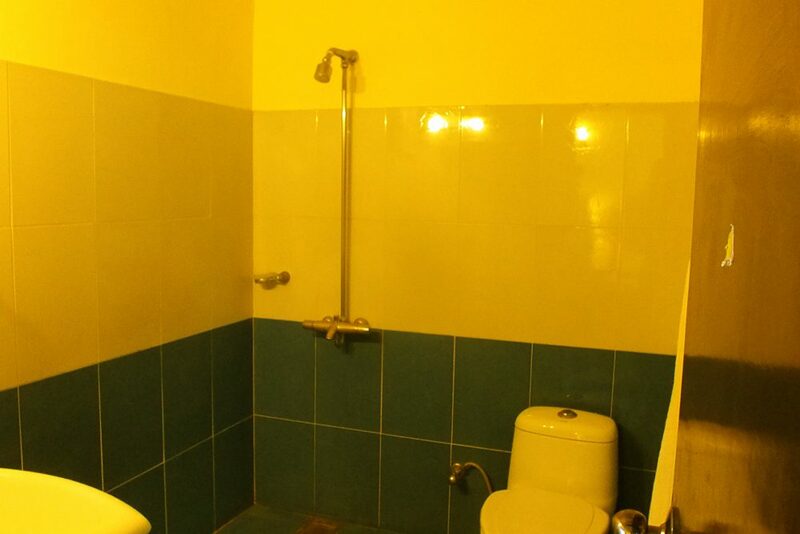 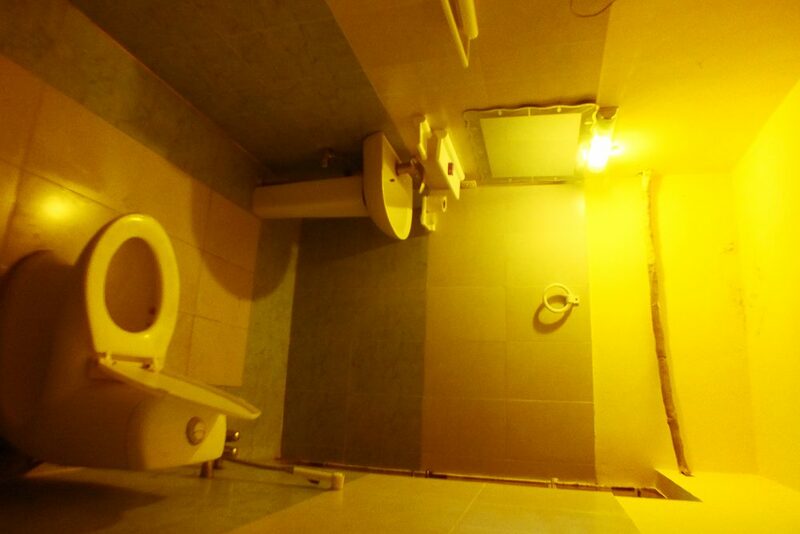 WiFi-Internet, Flat-Screen T.v, Room service, 24/7 Electricity and Neat & Clean attached washrooms.